Our staff is dedicated to welcoming patients to our office in the same way they would welcome them to their homes. We believe your first encounter with our office should be a comfortable one, from the time you first call, to the time we say good-bye. We are here to serve you and to acquaint ourselves with your needs. Today’s braces have come a long way. You can get clear braces, tooth-colored braces, or even behind-the-teeth braces in some cases. 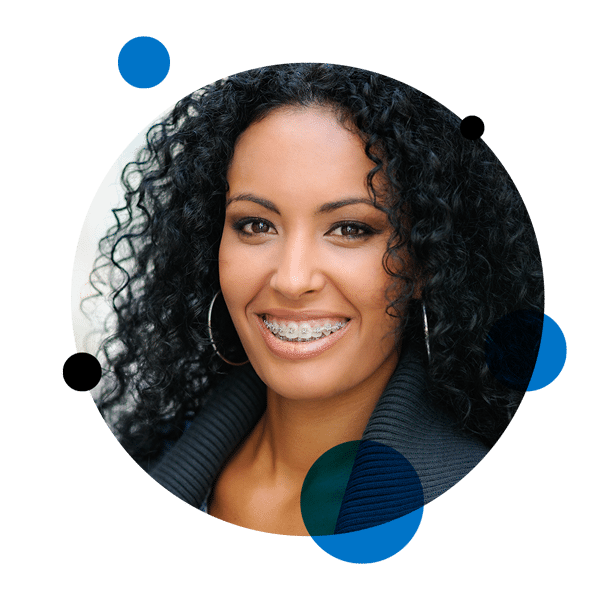 Brackets are smaller and slimmer than ever, making braces both more comfortable and less obvious than they were years ago. Teens and adults also have the option of invisible aligners for teeth straightening (Invisalign®) instead of traditional braces. 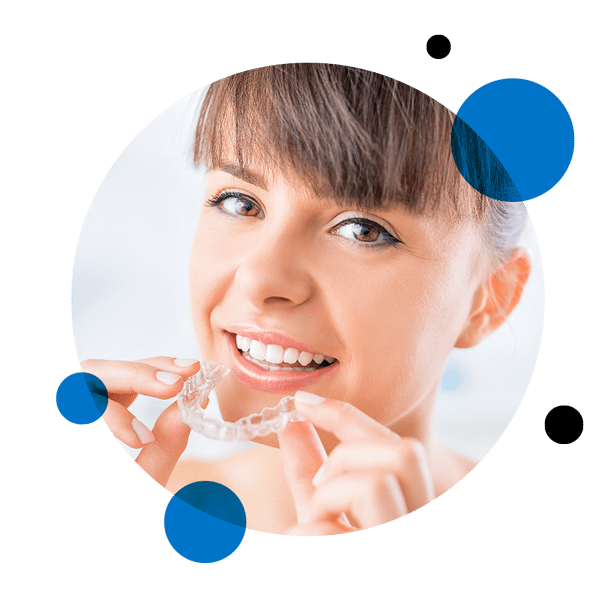 During your first consultation, you’ll discuss your treatment goals with Dr. Feldman and have an exam to determine whether Invisalign is right for you. At Feldman Orthodontics, we use a high-tech digital scanner to get perfect, three-dimensional images of your mouth. This allows Dr. Feldman to create the most customized treatment plan possible. You’ll even get to see projections of what your smile will look like after treatment. 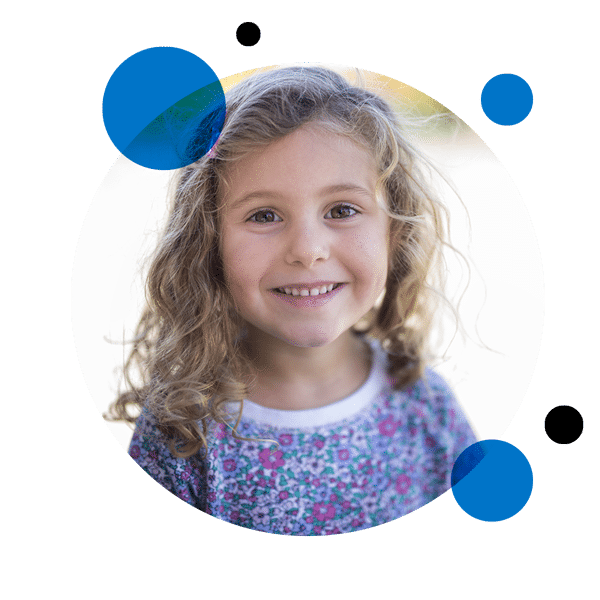 Kids who have overbite, underbite, crossbite or other issues may be eligible for braces based on an orthodontic evaluation with Dr. Feldman. If your child’s teeth are expected to erupt ― or are already erupting ― in such a way that it causes problems in adolescence and adulthood, braces might be a good option now. Very pleased with Dr. Feldman so far for my daughters orthodontic treatment. He is very personable, knowledgeable and kind. I really like how he takes the time to really explain the treatment plan. The rest of the staff is also very professional and friendly. You can not help but to feel comfortable and welcomed as soon as you walk in the door. Highly recommend. My visit there was very pleasant. I enjoyed the atmosphere and the workers. The best part was that I was expecting an older orthodontist and to my surprise he was young, friendly and handsome. Thanks Dr. C. Feldman for the pleasant visit and for making us feel very comfortable. We love Dr. Feldman and his staff. My kids and I all have braces and every visit is fun. When my son went for his 1st phase he didn’t have the confidence to smile. When his 1st phase was done he was smiling all the time! This is my 2nd set of braces and my 1st orthodontist was not cool and fun like Dr. Feldman and the staff weren’t very friendly. He and his staff ROCK!!!!! Dr. Feldman is an outstanding orthodontist, but more importantly he is a stellar, genuine and caring human being! I know that he truly cares for the well being of all of his patients. He has such an infectious postitve attitude and as an orthodontist myself, I without hesitation give him and his team my highest recommendation. You will not be disappointed!! Dr. Feldman and staff are extremely knowledgeable and kind. I have recommended him to several friends already! 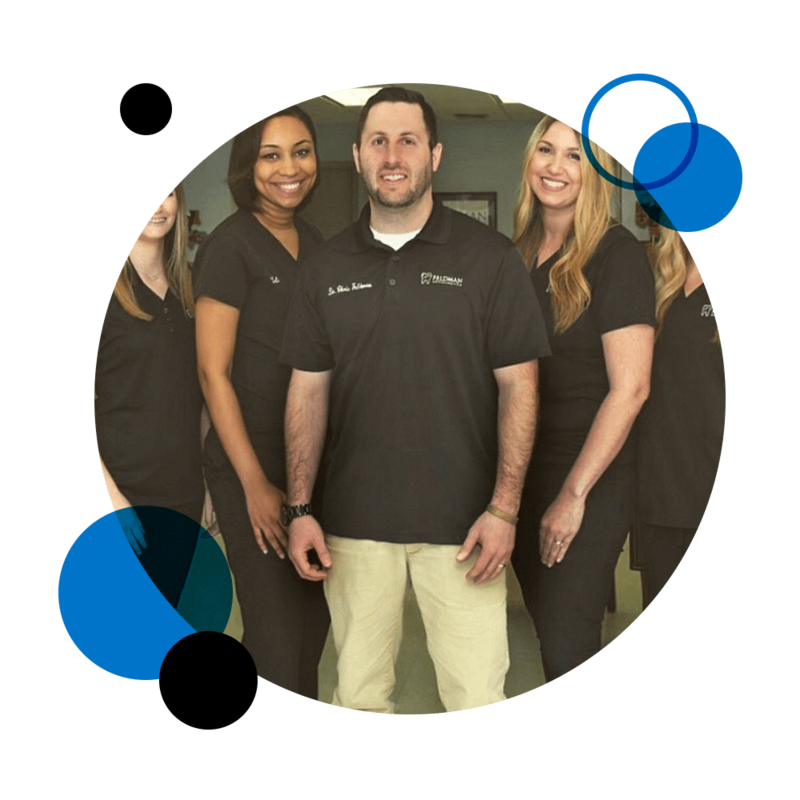 Dr. Feldman has a great personality and is a great orthodontist. I would highly recommend his office to anyone!